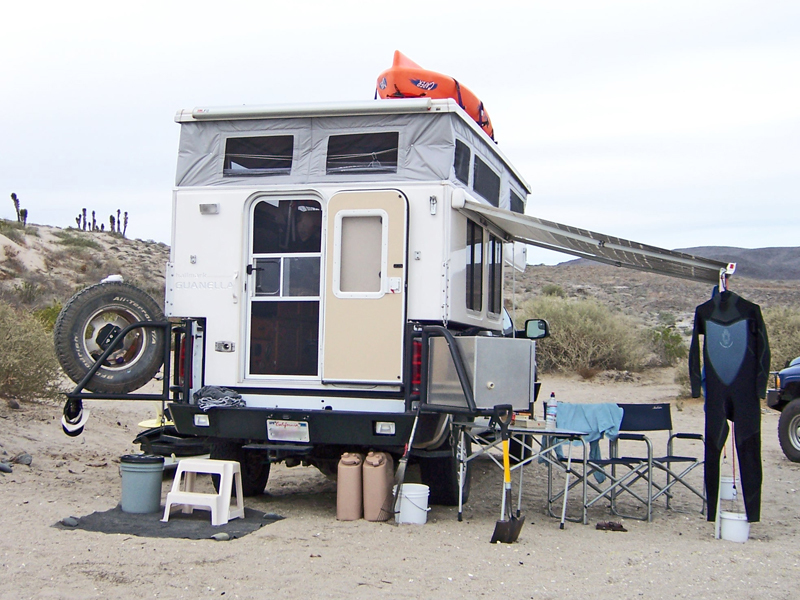 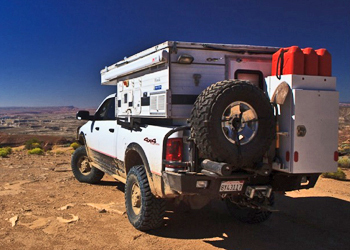 Aluminess rear bumpers were originally designed for trucks with campers. 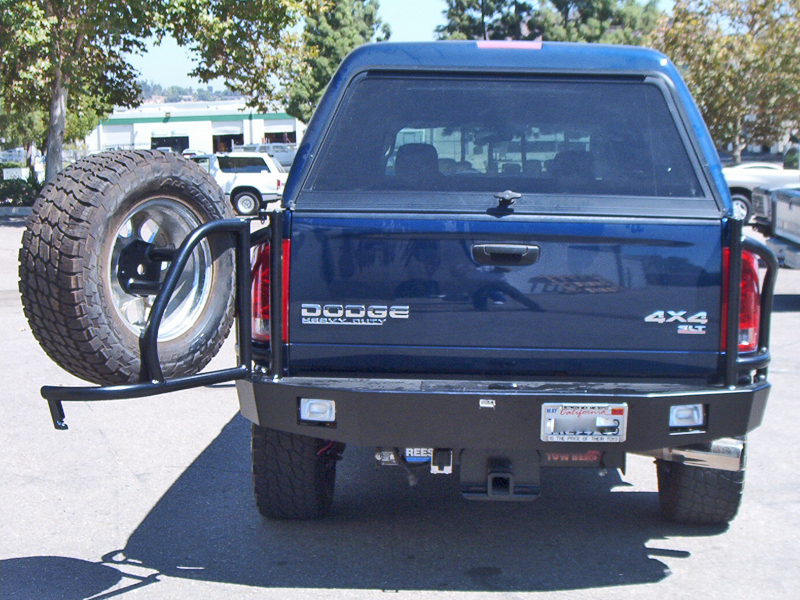 Extra storage and easy access to the spare tire are very important and the Aluminess rear bumper delivers. 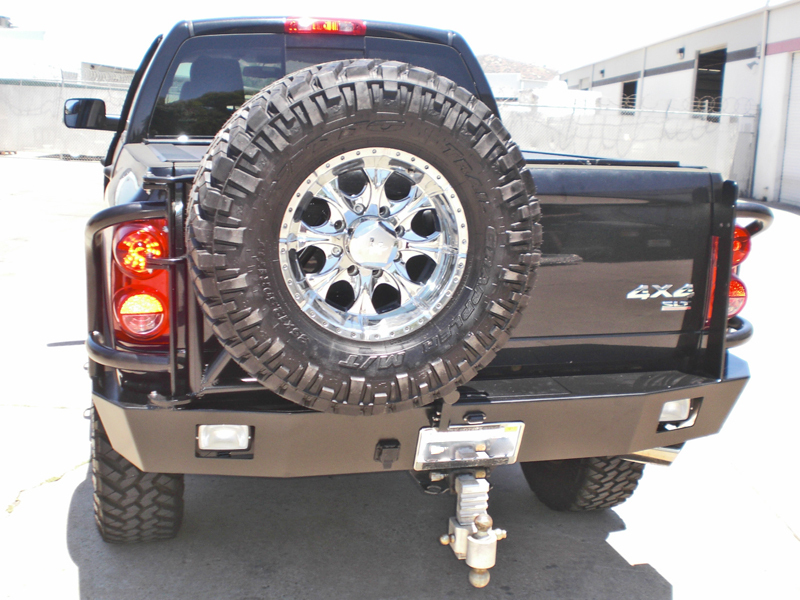 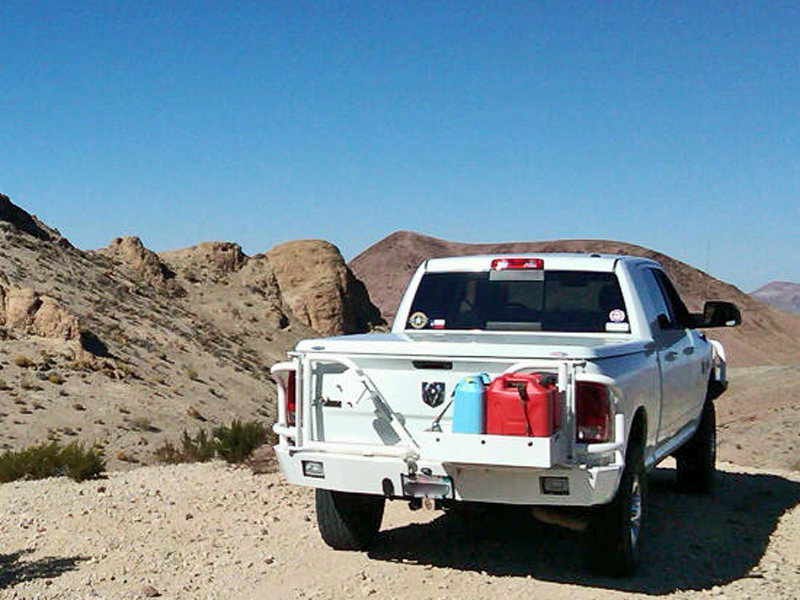 Now offroad enthusiasts of all types are enjoying the benefits of Aluminess rear bumpers. 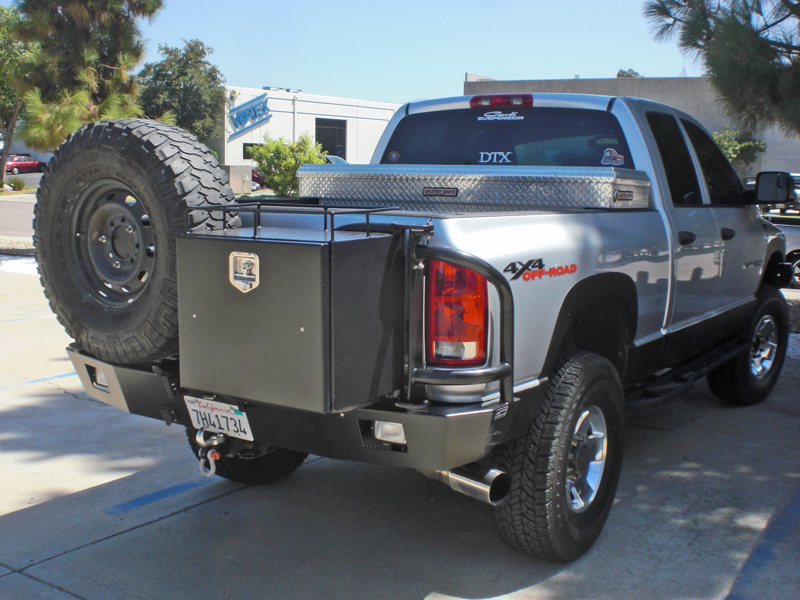 With the option to carry oversized spares, extra fuel, and watertight storage, there isn’t an offroader that couldn’t find a use for an Aluminess rear bumper.